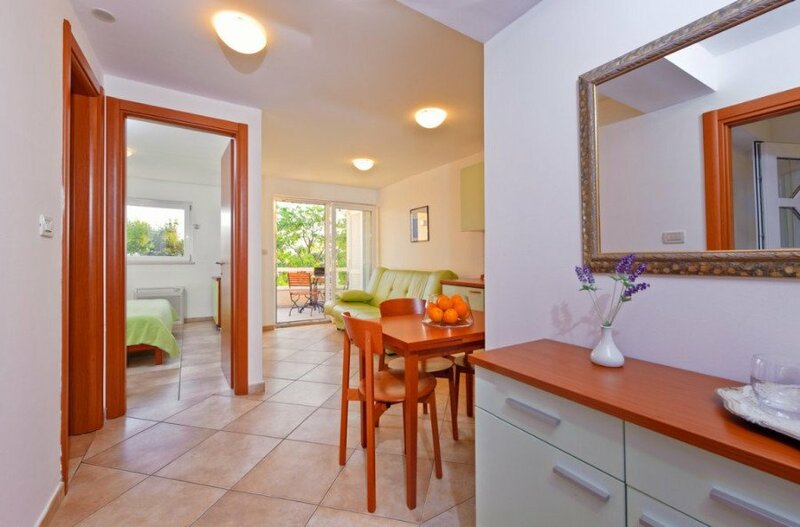 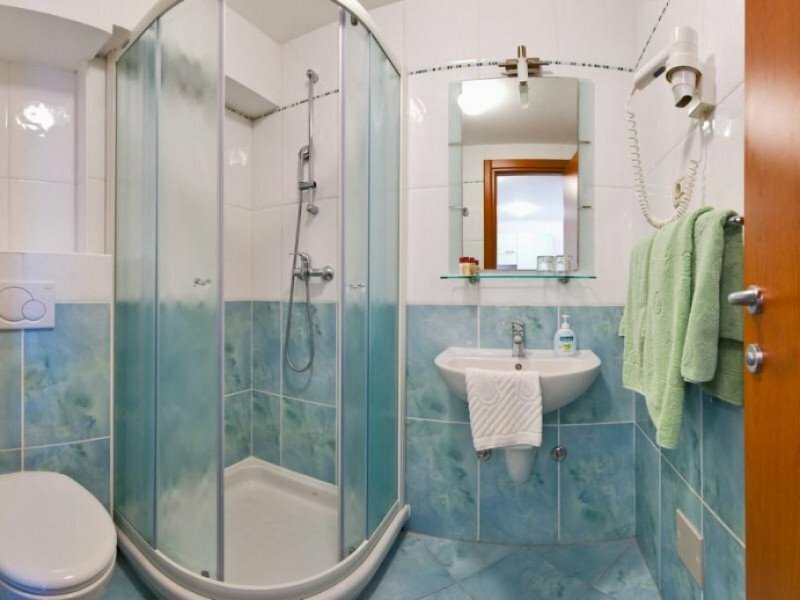 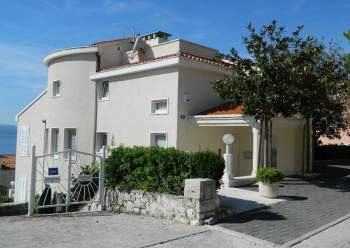 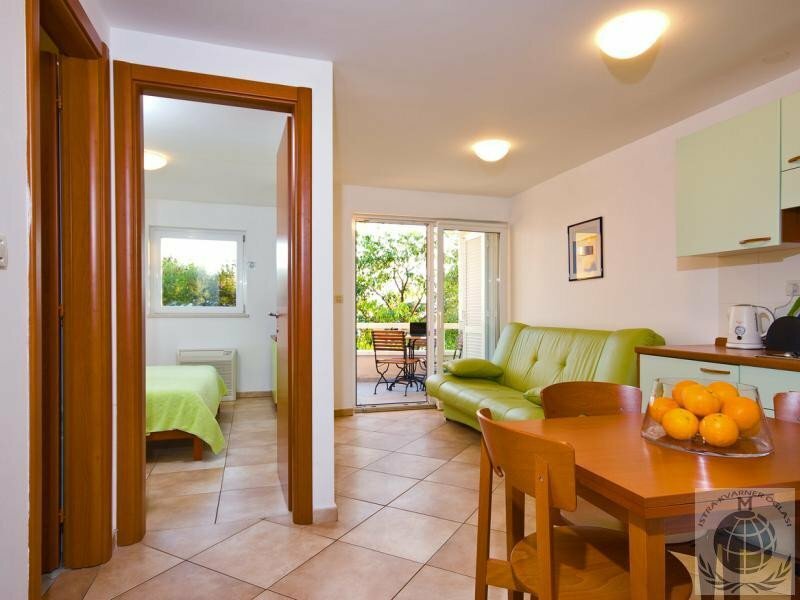 Modernly decorated villa with 9 beautiful apartments. 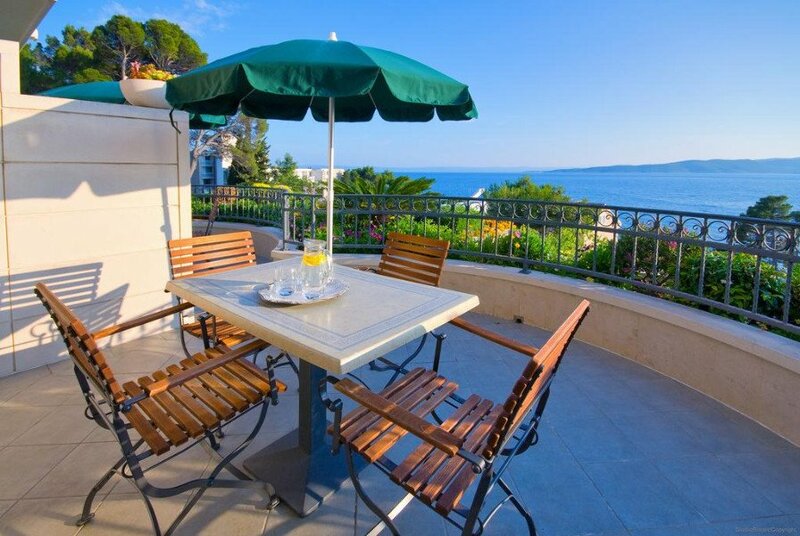 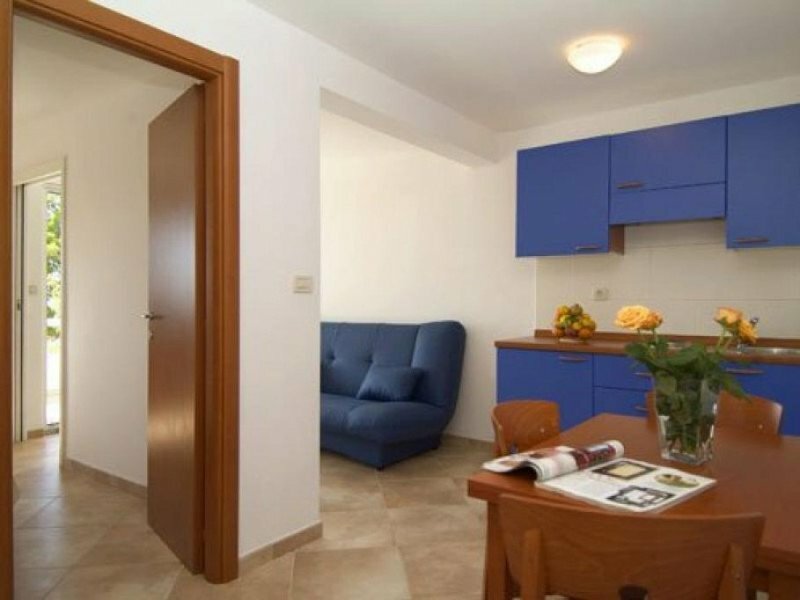 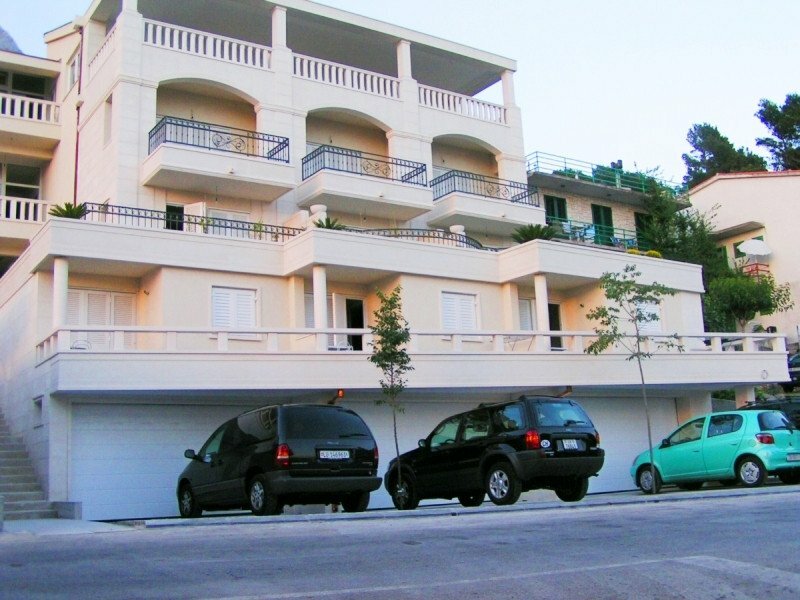 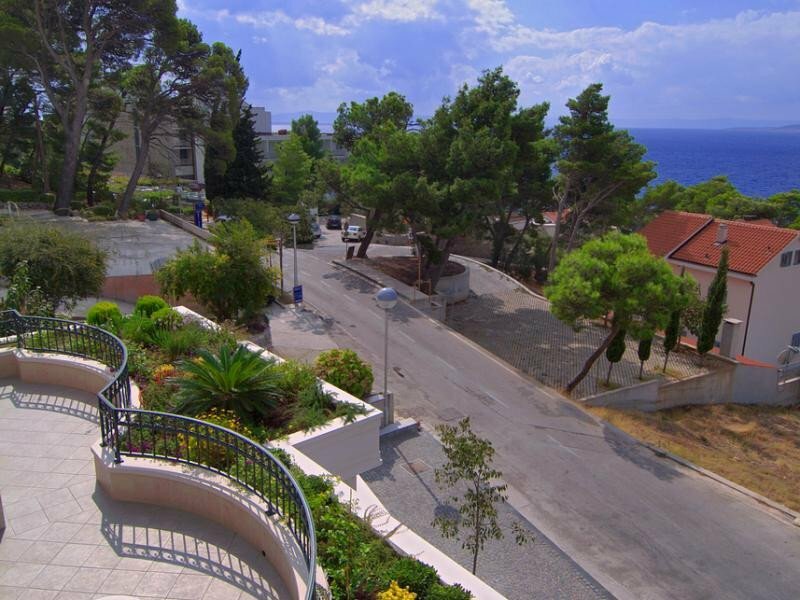 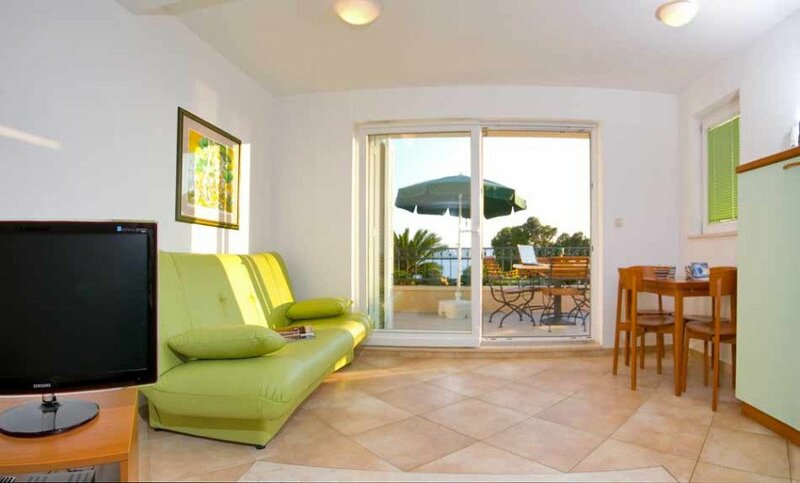 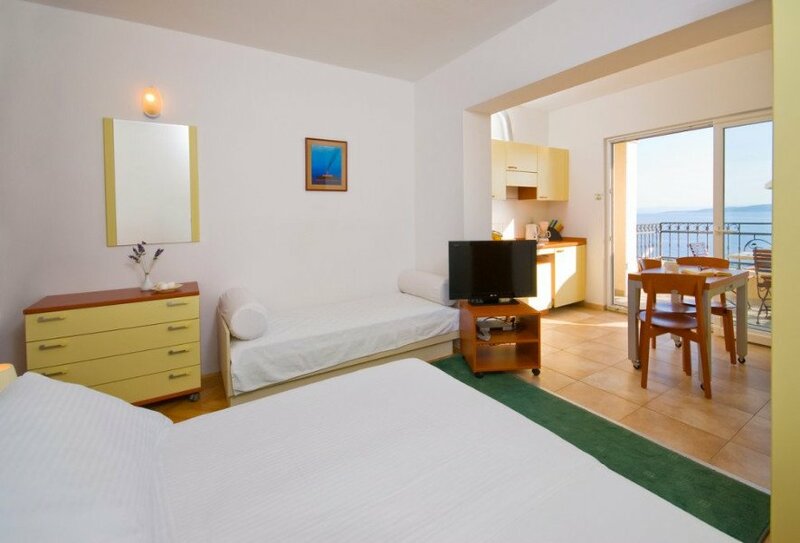 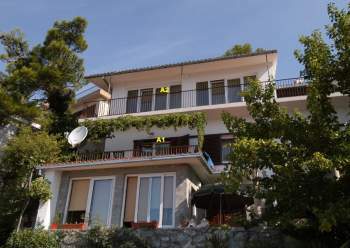 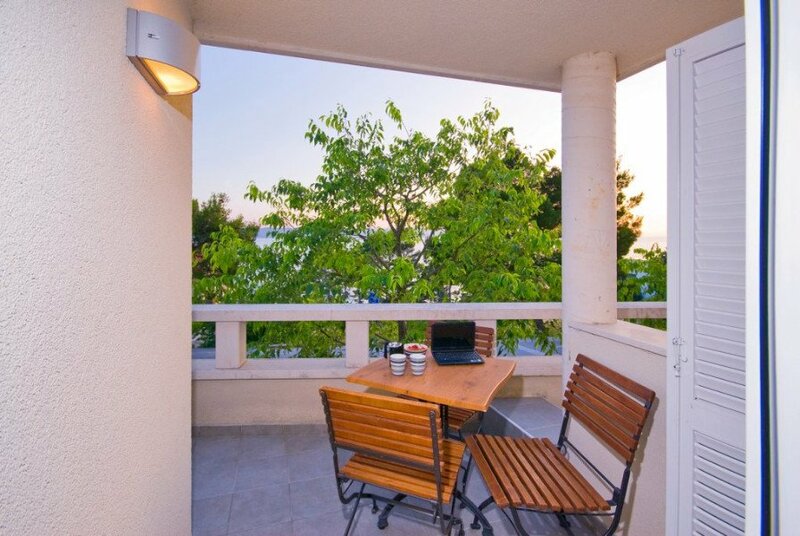 The location of the villa is excellent, only 60m from the beautiful beach and promenade of Brela. 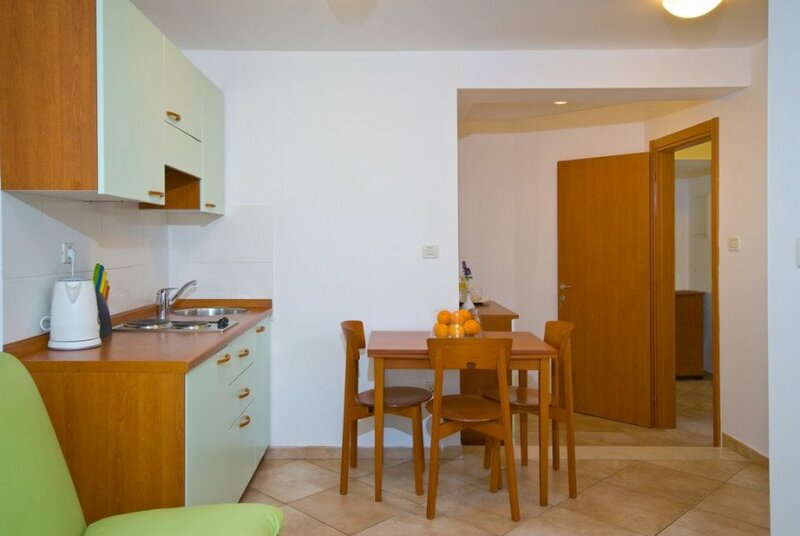 The house has apartments for 2-4 people. 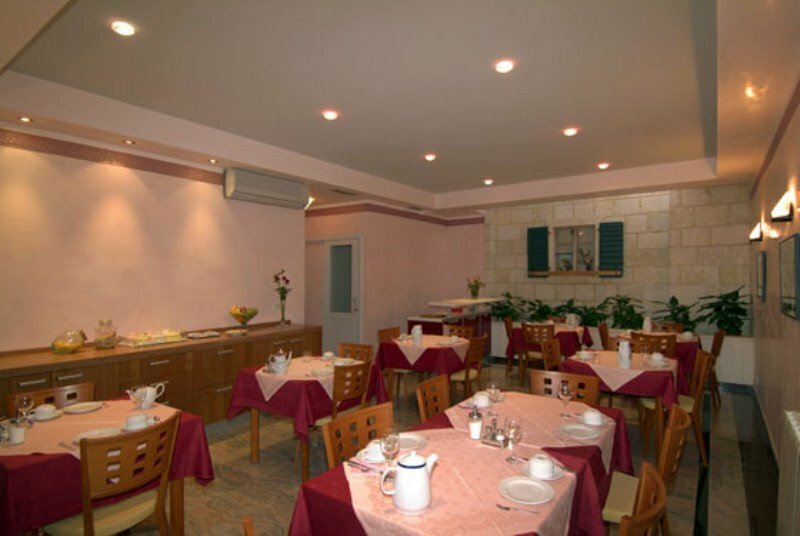 Buffet breakfast on request. 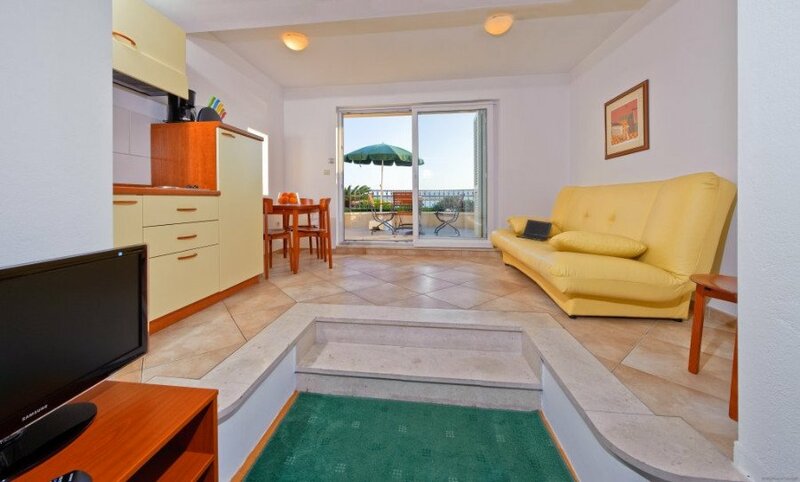 • LOCATION: beach 60m, center 250m, restaurant 50m, cafe bar 60m, shop 60 m • APARTMENTS: 6x ST2 + 2, 2x AP2 + 1, AP1 / 4 • PRICE INCLUDES: air conditioning, satellite TV, hairdryer, safe, wireless internet, parking.